Quality Amazonite gemstone for all kinds of gemstone jewelry. 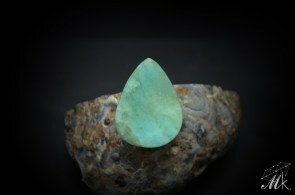 Amazonite is also known as the Amazon Stone. It is a gem quality variety of green microcline, belonging to the feldspar group of minerals. The word 'feldspar' originated from the German words, "feld"and "spath", which loosely translates as "rock that contains ore". 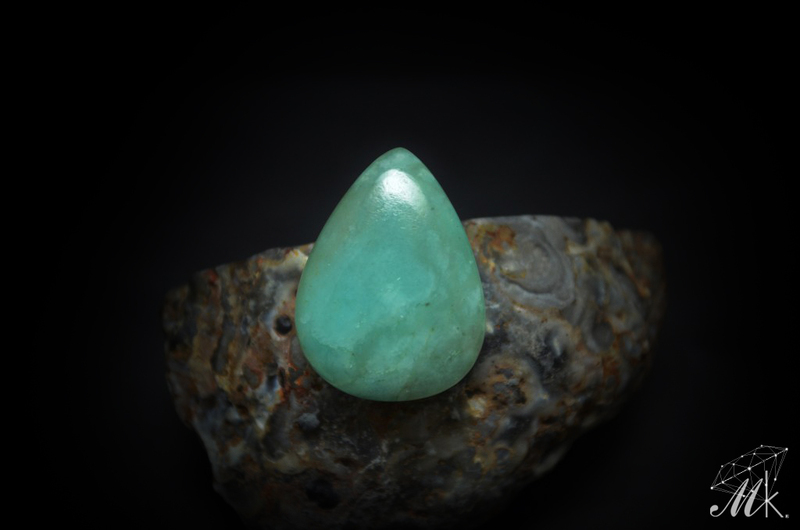 Amazonite was named after South America's Amazon River, which flows through Brazil. There are many old Brazilian legends about legendary female warriors known as the 'Amazons'. According to legend, the 'Amazons' would gift green 'amazonite' stones to all of the men that would come to visit them. Well-known in India, Egypt, Sudan and Mesopotamia, it was a popular amulet stone and was once used as decorative material for building facades. It was carved and cut into tablets for the Egyptian funerary text, Book of the Dead, and an Amazonite scarab ring was found among Tutankhamen’s treasures.